1 image. Copies, May 29, 1951. 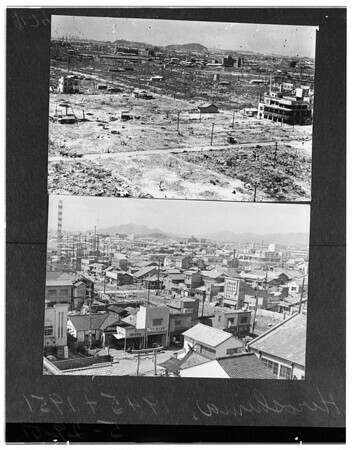 Views of Hiroshima 1945 and 1951.